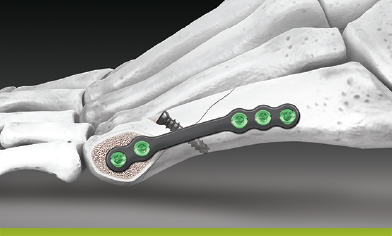 The 5MS® Bunionette Plate is specifically designed for use in treating 5th metatarsal diaphyseal osteotomies. 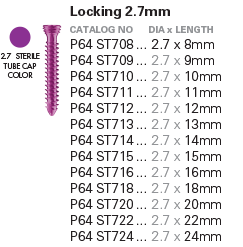 It is a low-profile plate that is designed to provide strong fixation of midshaft osteotomies. 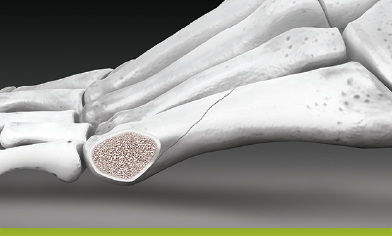 A lateral incision is carried out over the 5th metatarsal to expose the shaft of the joint. Resect the bony lateral protuberance and any bone spurs. Preserve as much articular head surface as possible during resection. Perform an osteotomy of choice and gain correction of the bone alignment. 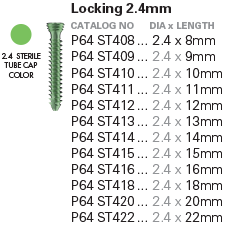 Place any stand-alone bone screws such as the CoLag® Screws prior to Plate buttressing. 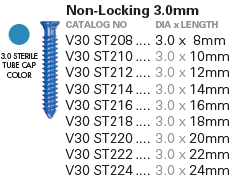 After Screw fixation, confirm radiographic correction of the deformity. 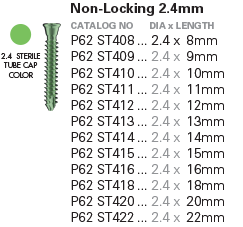 Using Plate Trials, select a 4 hole or 5 hole, right or left Plate. Olive Wires may be used to hold the Plate in place during evaluation. 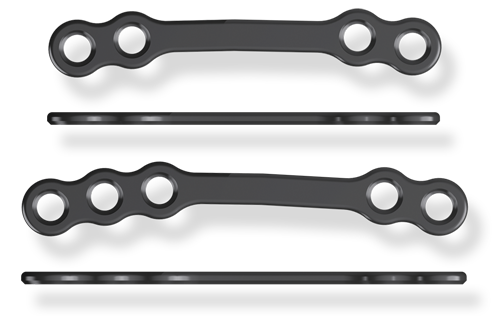 The solid midsection of the Plate should span the osteotomy. Place the Plate on the bone and use Olive Wires to secure. 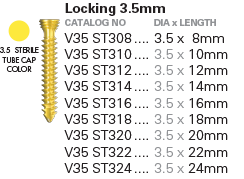 Proceed to drill, size, and place the appropriate Screws. 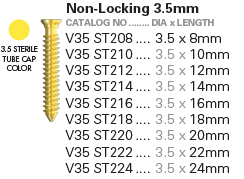 It is recommended that the first 2 Screws be non-locking to ensure flush Plate to bone placement. 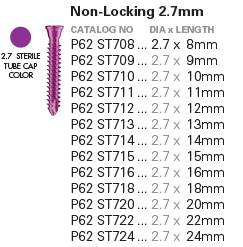 These Screws should be placed on each side of the osteotomy site.